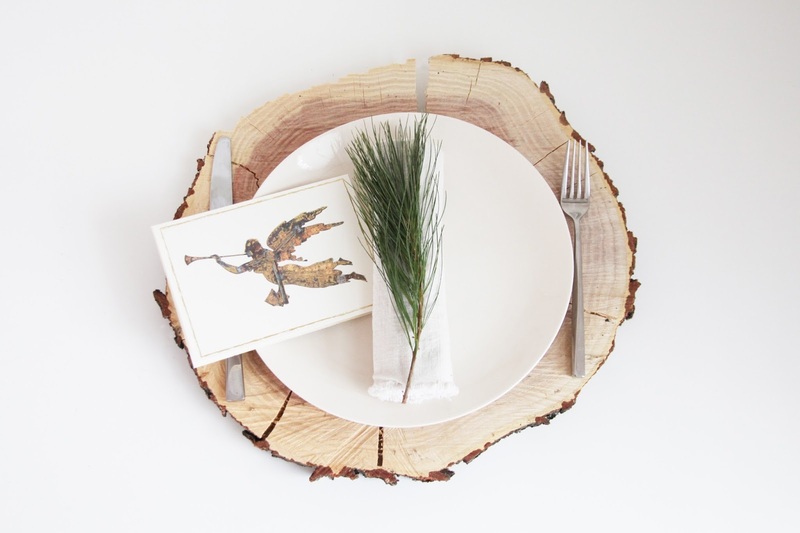 If you have a surplus of holiday cards, put them to good use next time you entertain! This idea just couldn't get any easier. We printed a dinner menu and attached it to the back of one of our holiday cards. The front is a beautiful greeting for each guest, with the carte du jour on the back! Go the extra step and write a personalized message on the inside, creating a memento of the meal for each guest. Click here to shop all of our Holiday Cards.